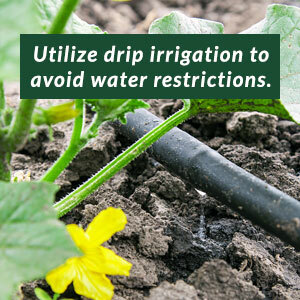 As a business owner or property manager, one of your many responsibilities is to care for the outside of your property. 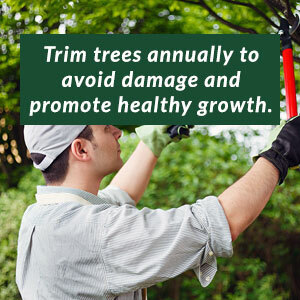 Because this outside area requires specialized care, most companies turn to a DFW commercial tree trimming service to care for their towering trees. 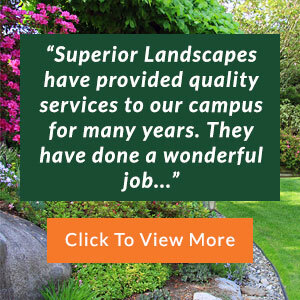 At Superior Landscapes, we offer our own unique unit, Superior Treescapes, which focuses solely on the maintenance and preservation of trees. This is the way that our DFW tree trimming and landscaping does business; we believe in focusing on a specific area and then excelling at it. Where other companies try to offer a multitude of services, we focus on our commercial customers and even have an exclusive commercial tree removal service in DFW TX. What makes our DFW commercial tree trimming service especially efficient is that it is operated by our landscaping professionals who understand the unique properties of trees. 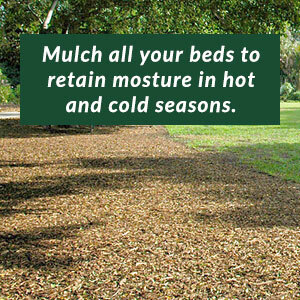 These experts are also familiar with the tree species that are native to Texas so that these trees can be properly cared for, whether they need basic trimming or insect and disease control. As with all services offered by Superior Landscapes, our DFW tree removal service is fully committed to our customers and will ensure that your experience with us is a positive one. We always take the time to meet with our clients and communicate what our commercial tree trimming service in DFW TX will be doing to enhance their property. If there is an issue, we always discuss it with the client so that they can make an informed decision for their property. After all, we believe that informed clients make the best decisions. You can also expect that our commercial tree removal service in DFW TX will continue to offer excellent service and response times at competitive prices. 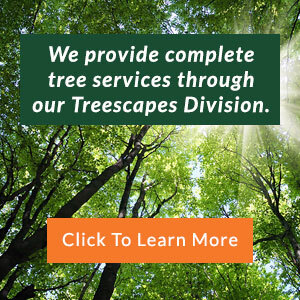 Contact our DFW commercial tree trimming service to request services from Superior Treescapes.